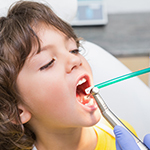 Whether you are seeing us for a quick check-up or a more involved procedure, our Kaleen Family Dental Surgery dentists and staff will put you at ease. 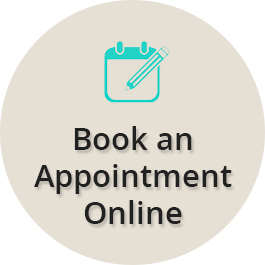 We take the time to understand your unique dental needs and give you all the information you need to make informed decisions about treatments you may undertake. 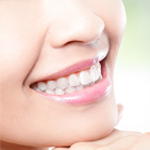 Your comfort is one of our utmost concerns while you are being treated at our family dental clinic. 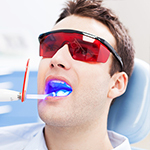 Our friendly and professional dentists and staff will make sure that you are provided with the highest quality of oral health care.